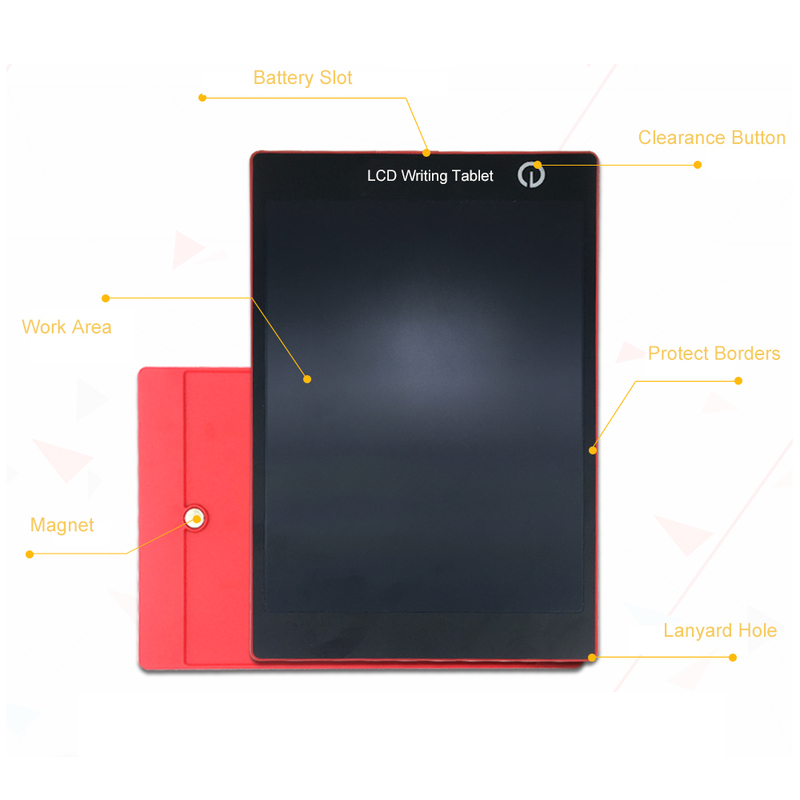 Click the button below to add the 9.7" Portable Multi-colour LCD Writing Drawing Board Tablet to your wish list. One Key to delete, repeat use for more than 50000 times. Battery: Button Cell Battery included.